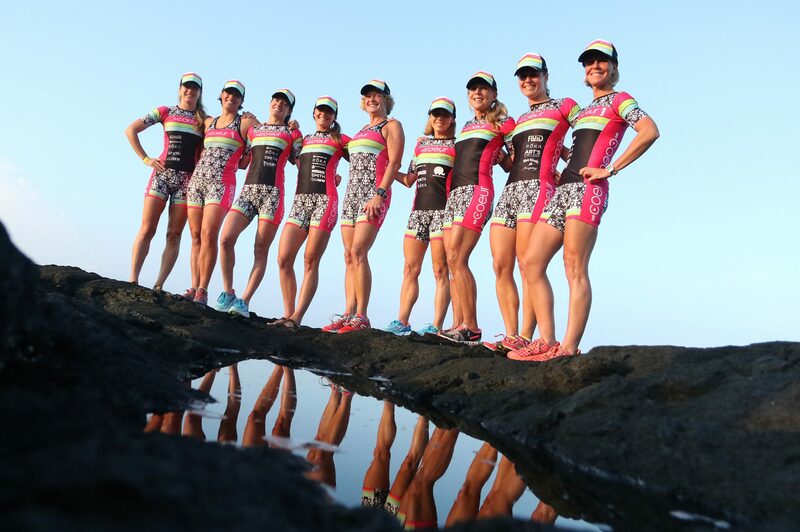 I will be in Kona!!! Can’t wait to meet you! Sending all the love! Fantastic! Will definitely plan to meet up.